Man, Transcending Obscurity is absolutely KILLING it lately with great releases. 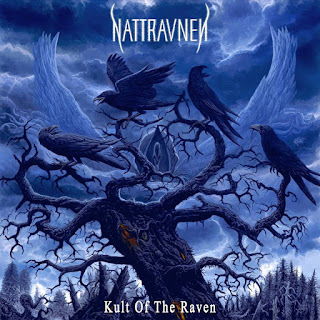 This latest offering from black metal collective Nattravnen whose debut full length Kult Of The Raven promises years of blasphemous sorcery to come. With an a truly oppressive sound that plumbs the depths of the human psyche, the band has come to craft a potent sound. This is a record that is masterful from front to back with twisted and swaggering musicians skull cracking their way out of your speakers with their forward thinking approach. A group who do not rely on their pedigree (Nattravnen features Kam Lee of Death fame and Jonny Pettersson of Wombbath) but rather their stunning gothic assault, the band is larger than life. The grandiose imagery of these songs and the incredible bombast of their execution is strangely addictive. While many of the bands core ideas come from a more traditional black metal background the melodramatic keyboard padding adds a truly exciting element to what is going on here. While this record is certainly over the top it is also fairly self aware. Its members helped to found the genre but now they have come back to refine and some may say perfect it. 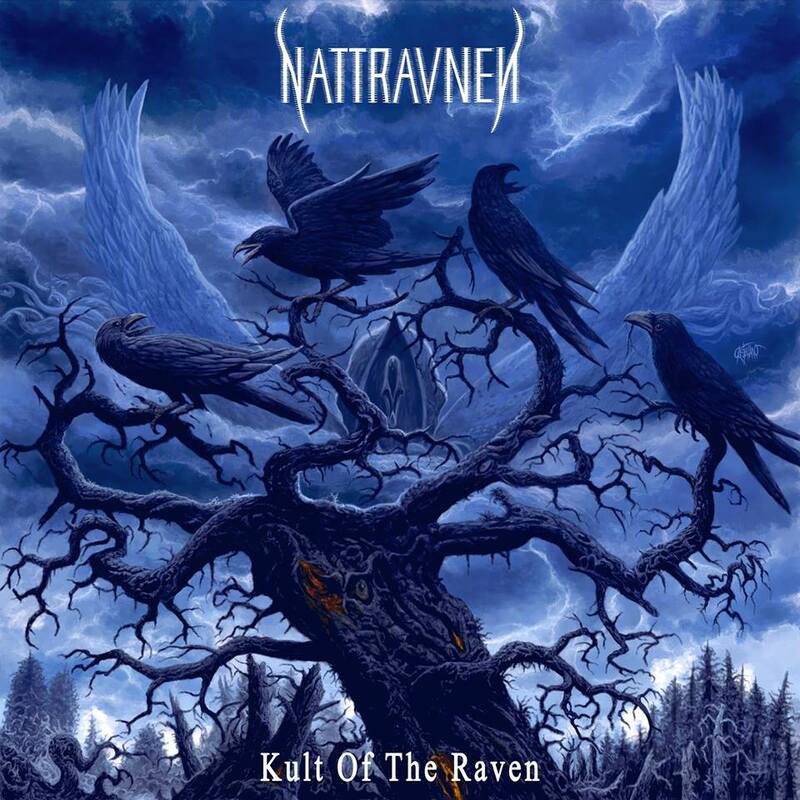 It's easy to get lost in the hyperborian soundscapes of Nattravnen. They have created something here that promises to stand the test of time and fascinate listeners for generations. It is a record that smashes your face in but also hints at a level of deep almost instinctive songwriting knowledge. Kult Of The Raven is the sort of album that is just straight up exciting to listen too because even though it plays on a lot of standard ideas it manages to consistently impress and fascinate the listener. Kult Of The Raven is a crushing first step into a Lovecraftian world.